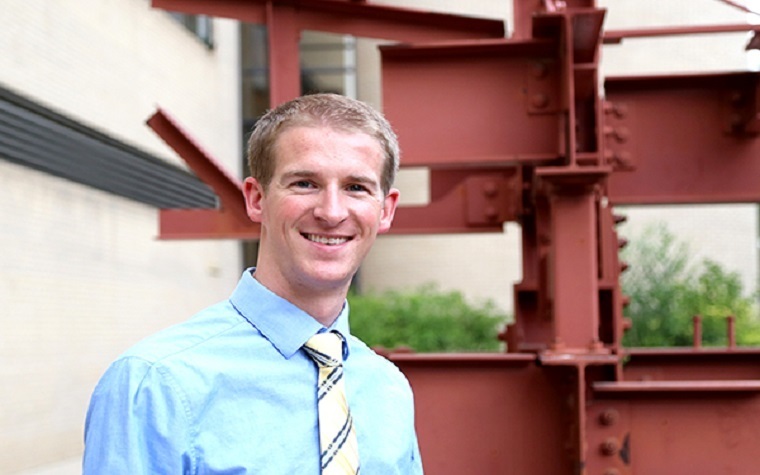 Blake Whitley, a Colorado School of Mines Ph.D. candidate in metallurgic engineering, is hoping to be the voice for his fellow students as a member of the Heat Treating Society Board of Directors. Heat Treating Society is one of the largest groups in ASM International. Whitley will serve as a nonvoting member on the board for a year beginning in September. As a student board member of ASM International, Whitley served in a similar role during his first year at Mines. That gave him an impression of the organization.